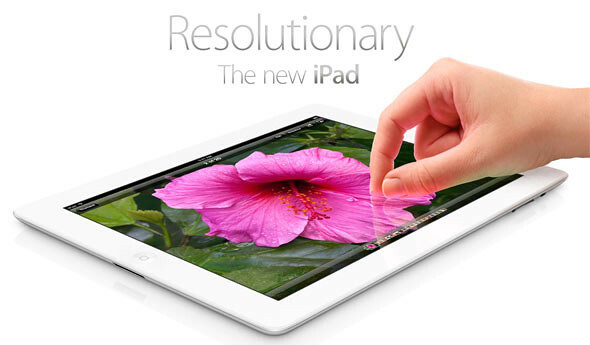 At the iPad event just few hours ago, Apple announced their 3rd generation tablet, simply named The New iPad. with 2048×1536 resolution, it has four times more pixels than iPad 2 allows razor-sharp looking text with richer colors. Built with the latest in wireless technology, the new iPad lets you connect to fast data networks around the world — up to 4G LTE. 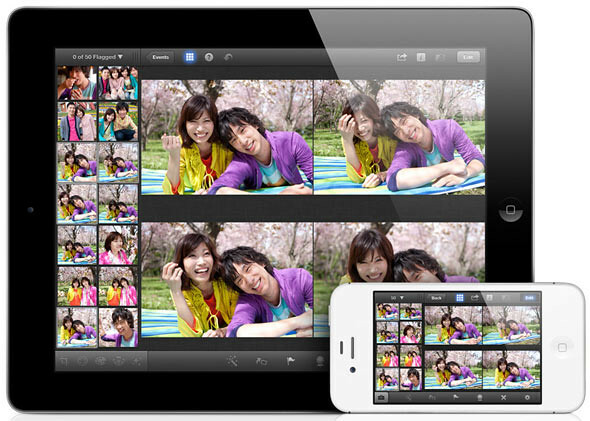 With the announcement, they also introduced iPhoto for iOS. With iPhoto, you always have a great view of your photos. A scrollable thumbnail grid lets you breeze through pictures in portrait or landscape. You can also compare multiple pictures side by side, select favorites, and hide so-so shots in one fell swipe. One Response to "Apple Announces The New iPad with Retina Display & Other Goodies"